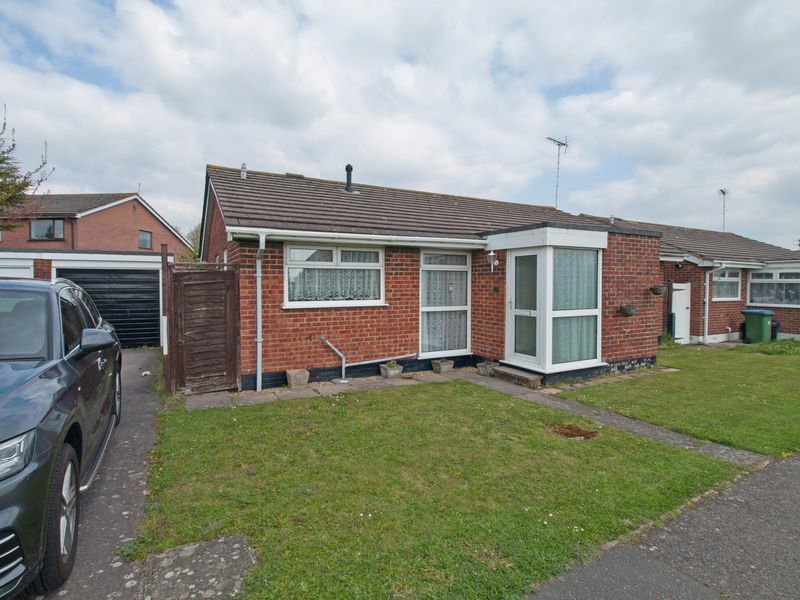 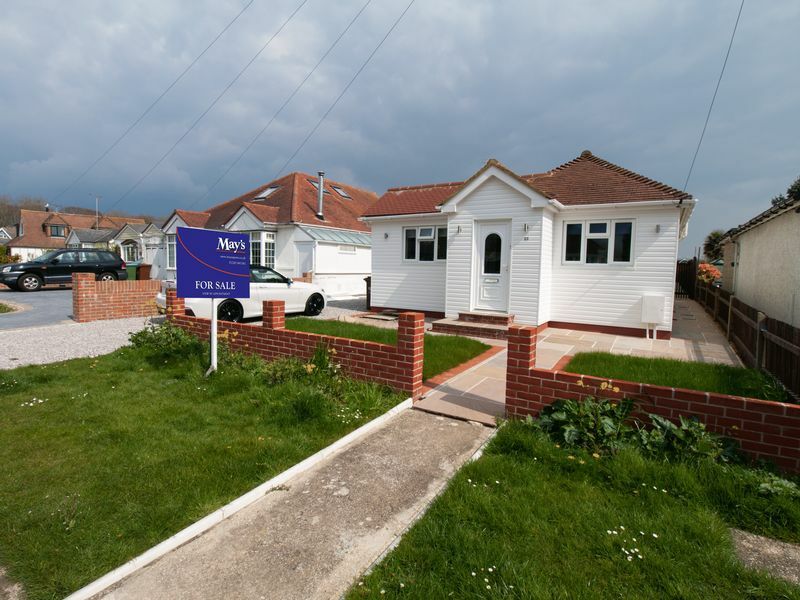 Not just another Estate Agent’s site, but one specialising in the marketing of all types of property in the area surrounding Bognor Regis, West Sussex. 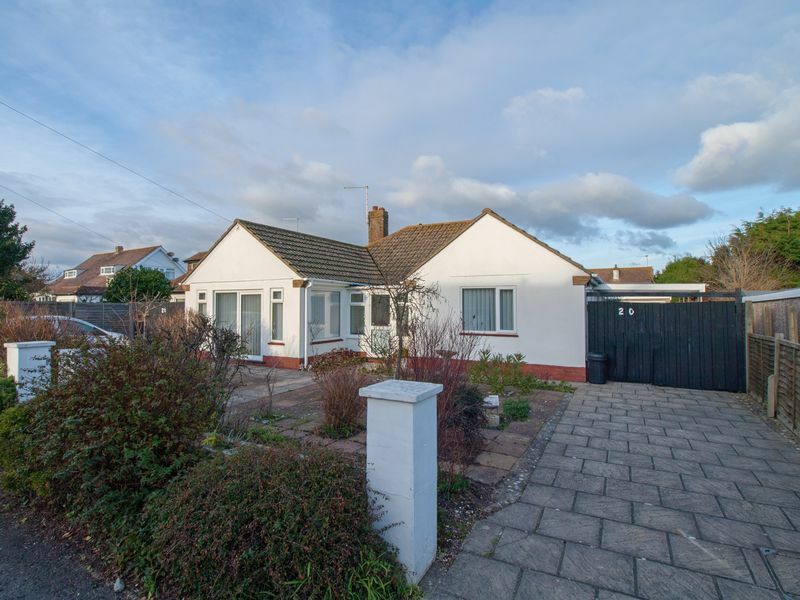 Selling Beach Huts to Bungalows, Maisonettes to Mansions, and helping to make the buying process that little bit easier.  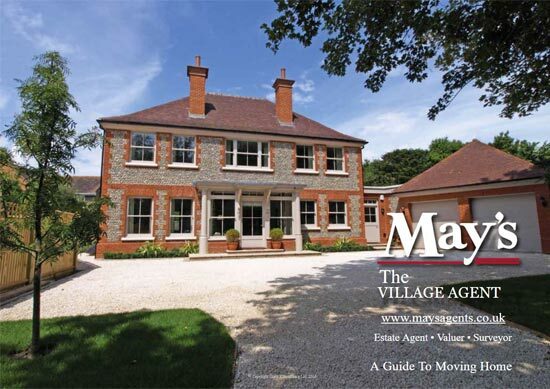 From Pagham through Aldwick, and Felpham to Middleton, May’s have unrivalled experience in this coastal market place.